Pebbles Inc. Journaling Cards are preprinted cards that are easy to fill in with your favorite memories and add to your scrapbook pages. This kit includes a set themed for each season. Pebbles Inc. Journaling Cards are preprinted cards that are easy to fill in with your favorite memories and add to your scrapbook pages. This kit includes four sets in pastel colors. Pebbles Inc. Journaling Cards are preprinted cards that are easy to fill in with your favorite memories and add to your scrapbook pages. This kit includes four sets in basic colors. The recipe for an amazing scrapbook is to combine great headlines and heartfelt photos. The 5,000 Scrapbooking Titles & Quotes e-book from Lasting Expressions will save you time and significantly reduce the hours you spend working on a single project. 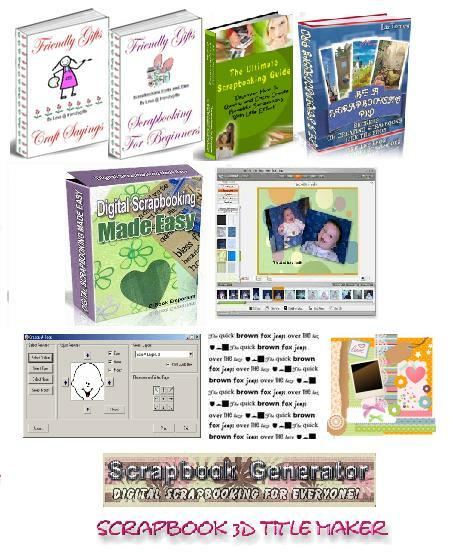 With this e-book at hand, scrapbooking will become faster, as it is organized to immediately give you access to titles and quotes to complete your layouts and cards. With this 2-pack you are also going to get their second e-book...9,500 more Scrapbook Titles & Quotes. All fresh, new content! Snips, snails and puppy dog tails......use this kit to embellish your projects that capture memories of your most precious bundle of joy. The kit includes 10 dimensional stickers and 24 feet of ribbon (6 double-sided spools - 4 feet each). Please note that the stickers included in your kit may vary slightly from those shown below but each kit will inlcude the ribbon as shown. Sugar and spice and all things nice......use this kit to embellish your projects that capture memories of your most precious bundle of joy. 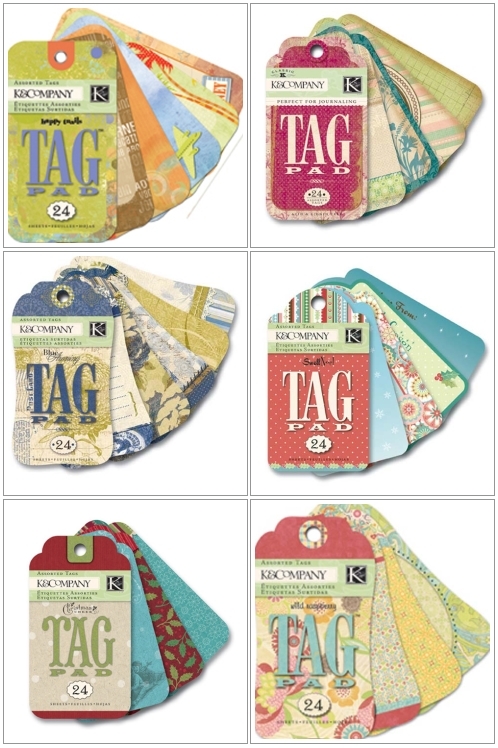 The kit includes 10 dimensional stickers and 24 feet of ribbon (6 double-sided spools - 4 feet each). American Crafts premium ribbon offers the highest quality, the coolest designs and the most fashionable colors around. It's one of the products that put them on the map. This kit includes 12 spools of Craft Fair ribbon. With 4 feet of ribbon per spool, this premium ribbon kit is cute and affordable.